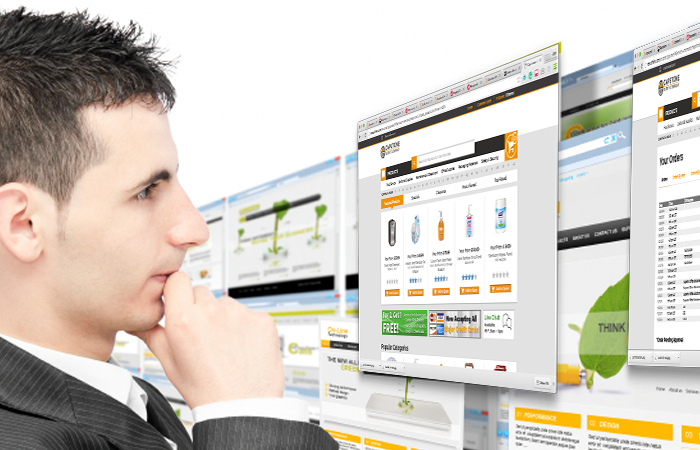 Looking for supply chain optimization? AFFLINK's go-to-market strategy, ELEVATE, delivers quantifiable solutions for total procurement management cost savings - not just product and price. Our national suppliers offer an unmatched product breadth, operational efficiencies, and single source invoicing all fueled by today’s leading technology. 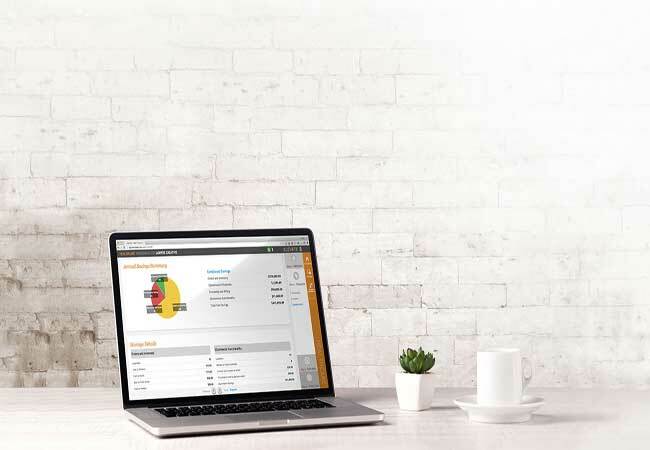 More than just an e-commerce platform, Shopfront integrates your entire supply chain and procurement together from ordering to shipping to billing, offering a truly omnichannel solution. National reach. Local feel. 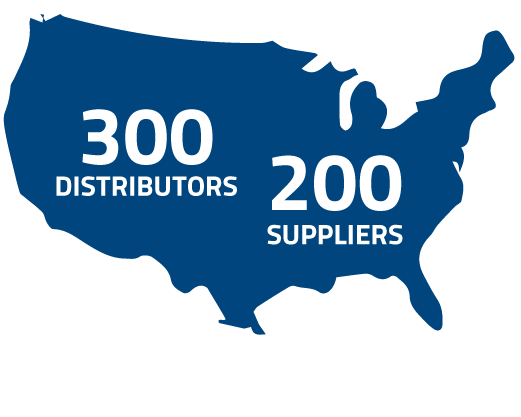 With over 3,000 distributors and sales professionals, we're able to provide local supply chain optimization services on a national scale.